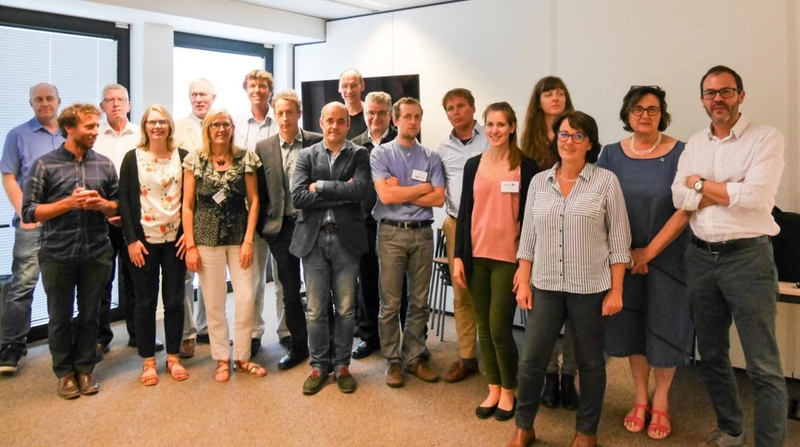 The central office of EuroGOOS (European Global Observation System) in Brussels hosted a workshop on the European vision for an Atlantic Ocean observation system on the 4th and 5th of June, as part of the European H2020 AtlantOS project. 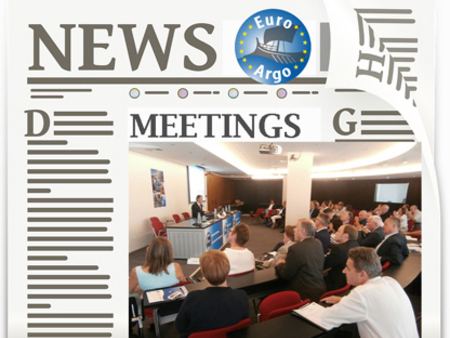 The director of the Euro-Argo ERIC, Sylvie Pouliquen, played an active part in this workshop, along with some twenty European partners. 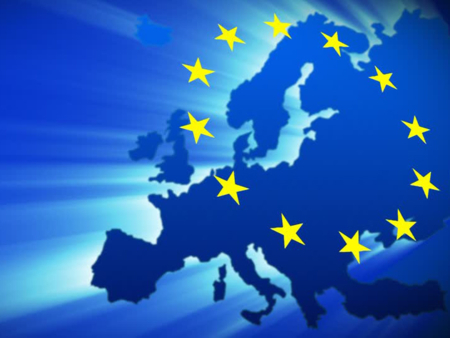 The central objective of the event was to draw up a prospective document to define a vision going forward to 2020 and 2030 of the European contribution to the Atlantic Integrated Ocean Observing System in link with the EOOS initiative (European Ocean Observing System) led by EuroGOOS and the European Marine Board, and also with the GOOS strategy for 2030 that was just issued as a draft. 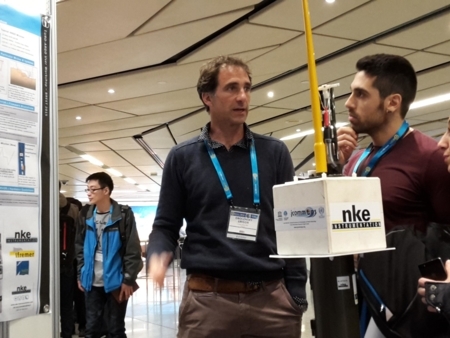 It's important that the Euro-Argo strategy for next decade is well in line with these initiatives within a coordinated multi-platform ocean observing system. The AtlantOS Project fosters a transition for ocean observation activities as a whole, from the current largely un-coordinated situation towards an integrated Atlantic Ocean observation system. The vision for the Atlantic will be published in the form of a blue print (see web for more information) and a white paper at OceanObs19 Conference. 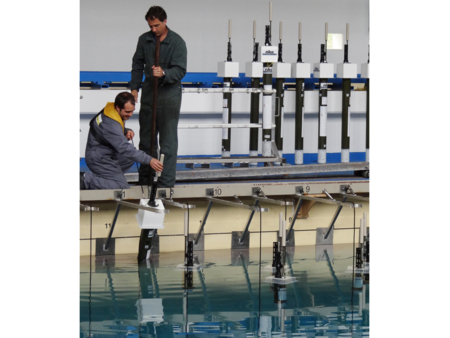 The AtlantOS project has received funding from the European Union’s Horizon 2020 research and innovation programme by virtue of Grant Agreement nº 633211.